The automotive industry is the booming sector in recent days. The electronic market of India is on fire now. The government has given little push to the industry and thus many starts up vehicles are growing all over the world. The electronic vehicle market is growing and create a wave in the form of Okinawa Autotech. This automobile company take an entry in the electronic scooter market at the beginning with the Ridge and recently they have launched a new one, Praise electric scooter. OkinawaI Praise has currently launched and from recent news, it is clear that it is the fastest electronic scooter in the country. The highest speed of the electronic scooter is 75km per hour. The best part of the scooter is, that the scooter can run in lithium-ion battery too. The looks also very attractive. 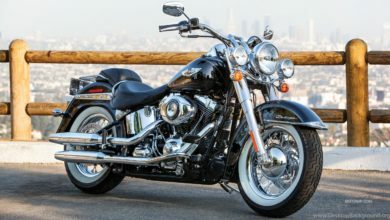 The company promises to their customer that once you ride it you will fall in love with it. When Okinawa has created a buzz in the automobile industry another scooter also created a wave in the Indian Market. 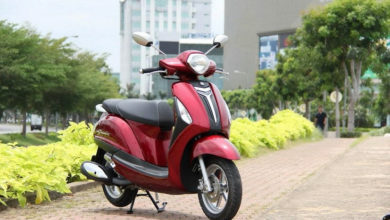 Previously 125cc scooter got a good response from the customer of the Indian automobile market. When we are discussing the rideability of the scooter then the one who has taken the game a bit forward that id TVS Ntorq. Not only for the performance but also for the features too. All the scooter maker take this quite seriously and Yamaha is not an exception and soon Yamaha decided to launch a sporty scooter with 155cc. Can you imagine it? It is Yamaha NMax 155. Though earlier Yamaha Aerox S was also a 155cc scooter, it was spotted only in the Chennai Scooter Boutique. Yamaha give focus to make an exciting brand of the scooter and thus NMax 155cc come in the market. The power of the Yamaha NMax is 155cc, with cool liquid, it has 4 valve engines. These engines produce the 14.8PS power at the 8000 rpm. So NMax is considered as the most powerful and fasted scooter in recent days. 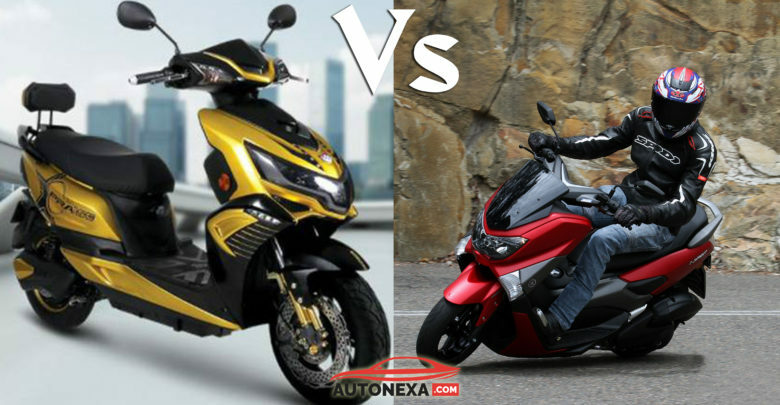 In this article, we did discuss the various features and specification of both the scooter and also the Okinawa I Praise vs Yamaha NMax 155 compare. Okinawa praise is design like a sporty bike and it offers with various and different kind of elements and specifications. The scooter has a plastic body and it has an attractive LED headlamp in the front side of the scooter, which make the scooter even more attractive. Even you can run the light in daytime also. It has got an LED indicator and taillight. 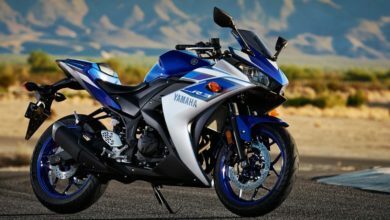 Try this bike now, using online now! Try this now! The scooter has enough storage space and the under seat storage is 19.5 litters. The Okinawa e scooter has twin shock absorbers at the rear side and the upfront the telescopic forks are there. The electronic scooter is fully loaded with the tech and features. The model of the Okinawa scooter comes with the digital cluster, Anti-theft sensor, side stand sensor, USB charging socket, and keyless entry. The scooter has a location tracker. It has electronic Assist Brake System, ABS. This is efficient stopping power. The Okinawa I praise scooter use an electronic motor to run. The power of the of the motor is 1000 watt. This electronic motor produces a 2500 watt power and it gives 40 Nm peak and 3.34 bhp. Now the scooter is available in the market with the lead-acid battery. Okinawa will introduce the lithium-ion battery very soon of 45Ah. It will charge fast and it is lighter too. Okinawa e scooter takes 6-8 hours for charging the lead-acid battery. The lithium-ion battery has quick charging capabilities. 80% will charge within 45 minutes. NMac currently sold by the Japanese manufacturer in the international market. The Yamaha NMax 155cc has many attractive features, it has the setup of LED lighting. The cluster is also fully digital, along with the disc brakes, ABS and also a sporty exterior. This scooter is the most attractive looking scooter in the market in recent days with the upfront windscreen. The Nmax run on the 130/70-13 rear and 110/70-13 front. The scooter looks quite sporty. Coming to the price of the scooter is a little bit tricky. In the Philippines, the price of the scooter is 1.5 lakhs but in India, the price is one lakh only. Many people are curious about the price, that why in India the price is less because some features are missing here. You won’t believe that even in this price also this scooter is the highest priced scooter. Performance wise also it is too good. The scooter is worth it.